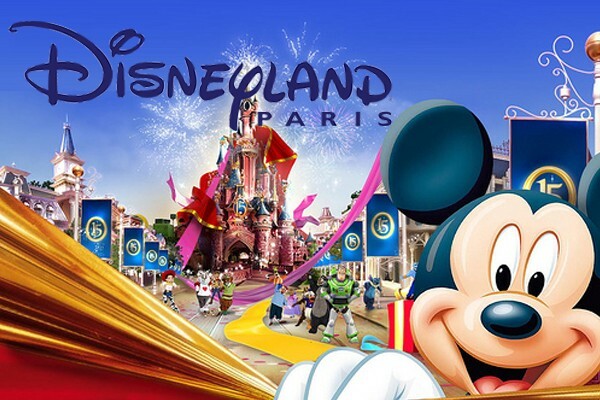 For a future show, Disneyland Paris will be organising new auditions which will take place in April 2019. They will have to sing in English and French with a range from Fa2 to Mi4 for females (soprano, powerful modern/vocal belting/mixed) and a range from La1 to Sol 3 for males (baryton-martin, clear tone). Date to date contracts starting from October 2019 for rehearsals and shows. 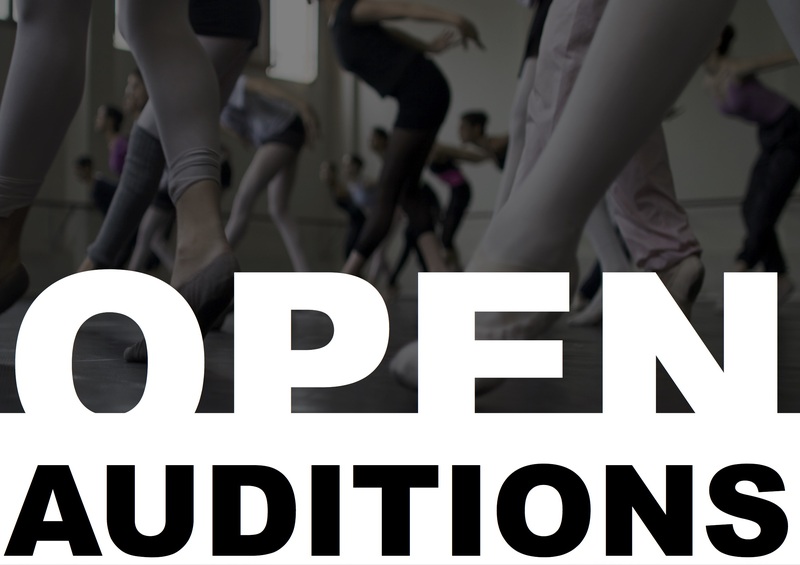 A pre-selection of candidates will receive an invitation to attend the audition.